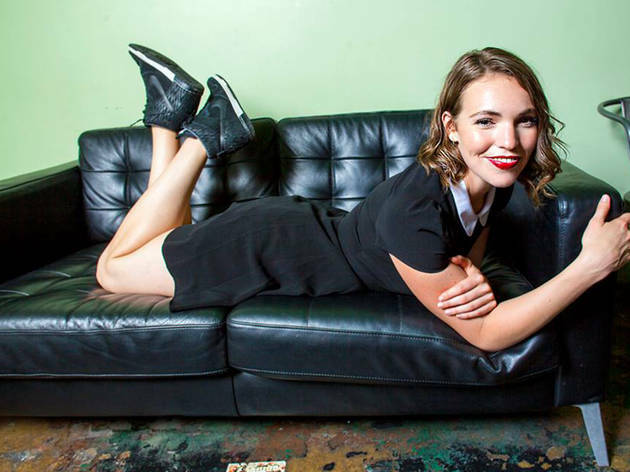 With a calm voice and casual delivery, Beth Stelling commands rooms across the country, as well as internationally. Pay attention, as even the asides—"My mother and I go way back"—are funny. She has two albums, a Comedy Central half-hour special and tons of TV appearances under her belt, and our friends at Time Out Los Angeles named her one of their 10 comedians to watch in 2016. The Punch Line is giving audiences not one, not two, but six chances to catch Stelling this week. Don’t miss it.